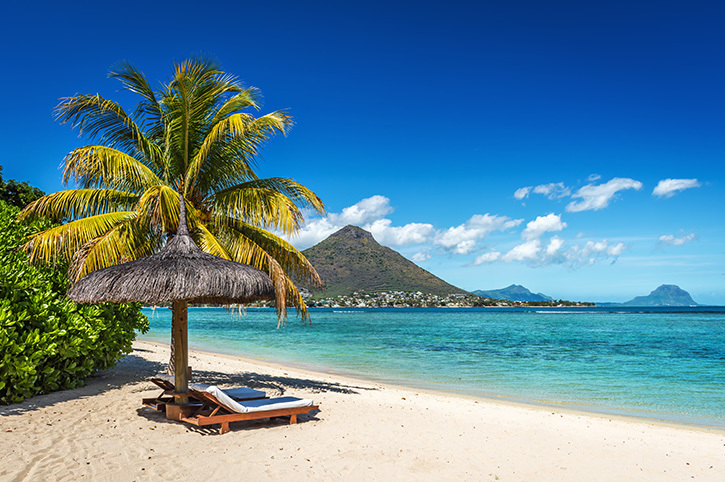 Enjoy 7 nights on the wonderful Indian Ocean island of Mauritius. 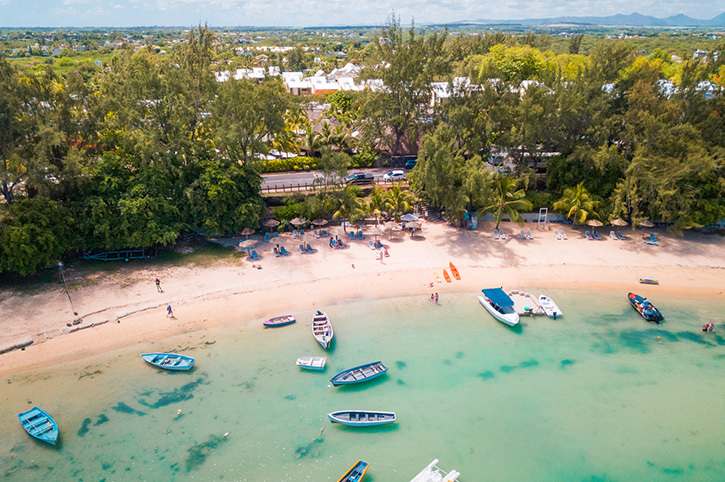 Discover the island’s pristine beaches and lush tropical interior or spend your time lazing by the pool soaking up the beautiful year-round sunshine. 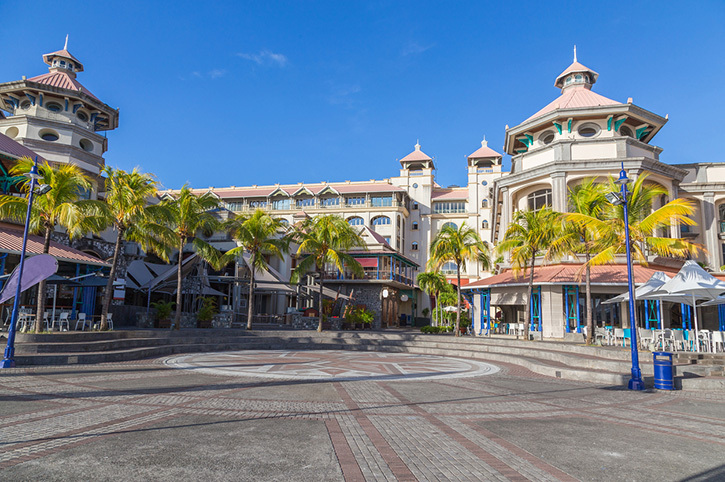 On arrival into Mauritius you will be met and transferred to the Coin de Mire located close to Grand Baie, one of the islands entertainment hotspots. The Coin de Mire offers simple Mauritian style hospitality on the northern tip of the island, spend your next 7 nights here in the resorts warm and friendly atmosphere. The village of Grand Baie with its variety of bars and restaurants is just four kilometres away, whilst sitting just across the road, there is a pleasant white sandy beach where guests can make complimentary use of glass bottom boat, kayaks and pedal boats. 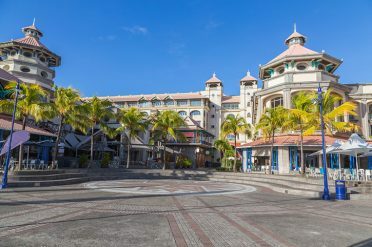 Other activities are available at extra cost including PADI diving, kitesurfing and an excursion out to Coin de Mire island on the hotel’s own yacht. All good things must come to an end unfortunately. 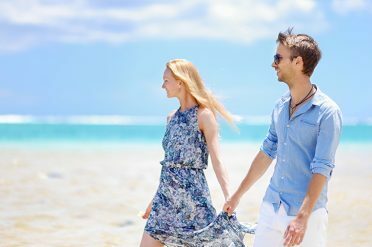 Say a fond farewell to your island paradise as you transfer back to the airport for your onward flight or flight back to the UK.